Mophie is a fast-growing battery company and the creators of the juice-pack for smart phones and other devices. 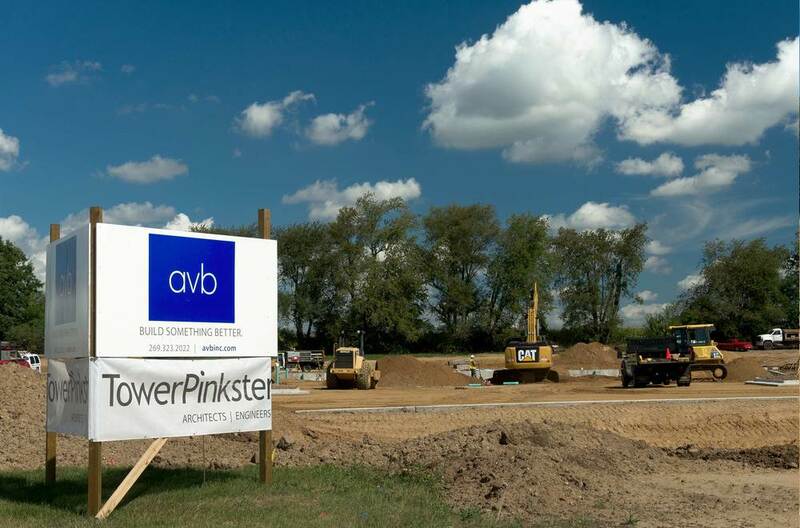 Due to their rapid growth, they needed more room to expand and chose AVB for the job. 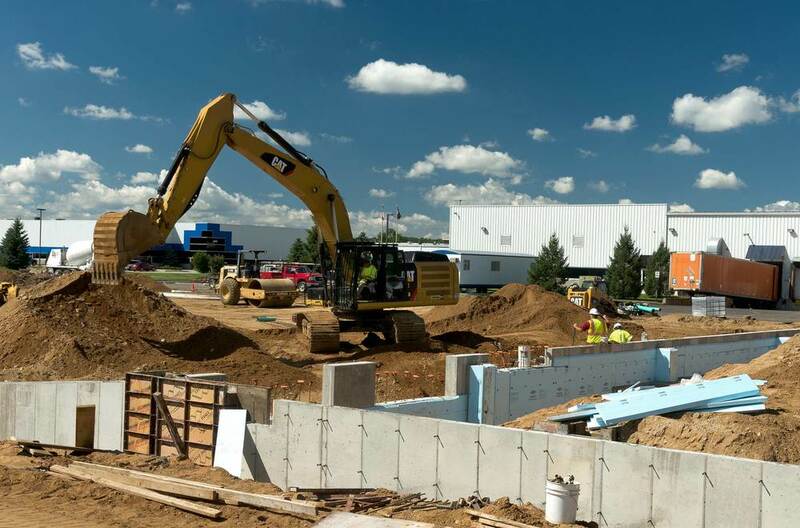 AVB worked closely with the owners and architects during all phases of construction in order to build the 37,000 square foot warehouse addition in Kalamazoo, Michigan. We successfully managed working around their occupied facility and day-to-day operations. Mophie was able see the progress during the entire build! AVB also worked closely to manage the budget and aided in value engineering to help further cut costs. The project will assist mophie as they continue to grow and we were proud to help them accomplish their goals.